There was a good amount of games to love in 2018. However looking back, there weren’t as many as in previous years. There was still a lot to be grateful for. To the visitors here, welcome! I do things a little different here, so don’t be surprised if your favorite game doesn’t show up. I’m currently a one-man-show and can’t play every title (no matter how much time I wish I had). So there will be no Red Dead Redemption 2 on this list or God of War. They didn’t make it onto my priority list. Crazy right? That’s just how life is sometimes. This year really put a great light on indie games (as do most years for me), but this year was no different. I continue to love some AAA games, but some of these indie gems continue to blow my mind. (I believe standards by which I grade them may need to rise as I move forward.) Well, a little late is better than not being here at all! So finally here’s the list of the best reviewed games on The Videogame Backlog you know you came here looking for so you can roast my choices! This game surprised me not because I haven’t enjoyed RPG’s like this before, but because sometimes I will judge a book by its cover. 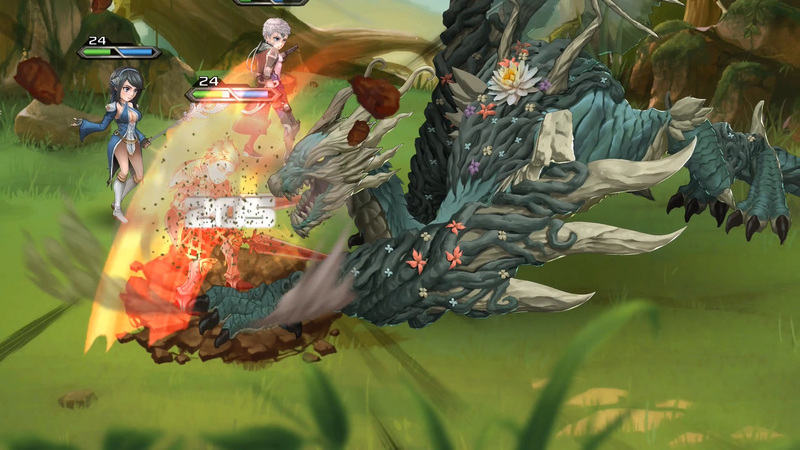 This is one of those times where I’m glad I got over myself and played Azure Saga: Pathfinder. I’m still not the biggest fan of the art used for the combat even though it’s worlds above what I can make (it just felt out of place with the rest of the game at times). That being said, them majority game looks fantastic. It has a great story. The combat was engaging and tactical a bit more-so than your typical RPG which helped make it feel like less of a grind as it was. Fun combat with a great story? What more could you ask from an RPG (aside from a better crafting system)? Man… I’m getting a desire to play it again just talking about it here. I need to move on! 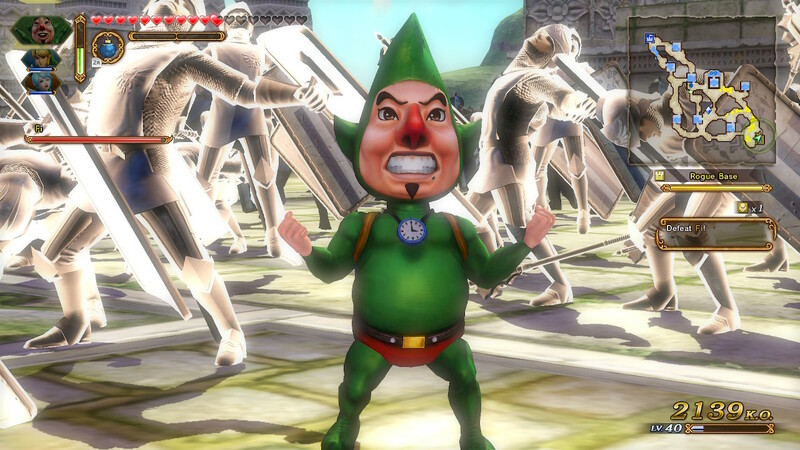 To think there’d be a game out there that can make me appreciate Tingle. Well, one did and that game was Hyrule Warriors: Definitive Edition for the Nintendo Switch! As salty as I was that the 3DS got all of the DLC love back when the Wii U was a thing and Nintendo neglected some real chances, this version came out and gave me everything I wanted out of a Musou game set in the Zelda universe. Using any number of heroes or villains to crush bajillions of baddies in a single level as well as having some epic battles (scale wise) was a boat-load of fun! I even played this with my wife and kids (even my kids duo’d it up). Yeh, it can get a little repetitive and difficult at times, but fun was the main ingredient here and I’m glad they actually ported a game to the Switch. That’s not something I say very often, if at all. I waited roughly three years for Chasm to come out. Yes it was worth the wait! I love the art, the level design and story were all very fun. 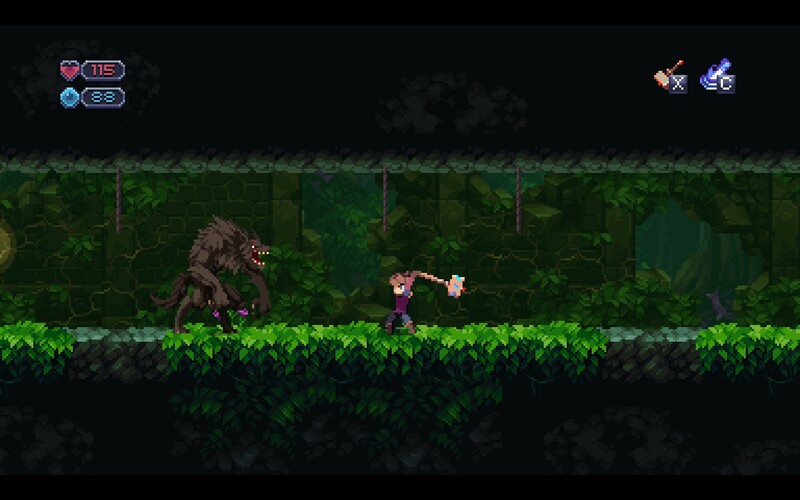 I love a good Metroidvania game. Not every one has to have procedurally generated levels and this one more or less simply rearranges level pieces. It’s enough to make a second or third play through different enough to not be very redundant. Enemies grew in difficulty making each encounter more of a pattern-puzzle fight rather than a bullet-sponge version of weaker enemy variants. (There is still a very special, hate-filled place in my heart for the Titan boss and ceiling spiders.) This was a joy to play and I’m glad it finally came out. I have been contemplating picking it up again for the Nintendo Switch, but double dipping isn’t something I do often (#3 on the list being an obvious exception due to all of the included DLC). While they didn’t raise the level cap and have mentioned that they don’t plan on it, the fun had here with my Co-Op bud on stream was more than enough to solidify first place for Door Kickers: Action Squad. We played this so much and shot a lot of bad guys while doing it (or hostages in my buddy’s case). I just realized that they included a level editor too so it looks like I’ll be firing this back up again. I always love a good level creation tool and have seriously missed that feature. That being said, there is something about being a total B.A. and taking out bad guys that fills me with such joy. 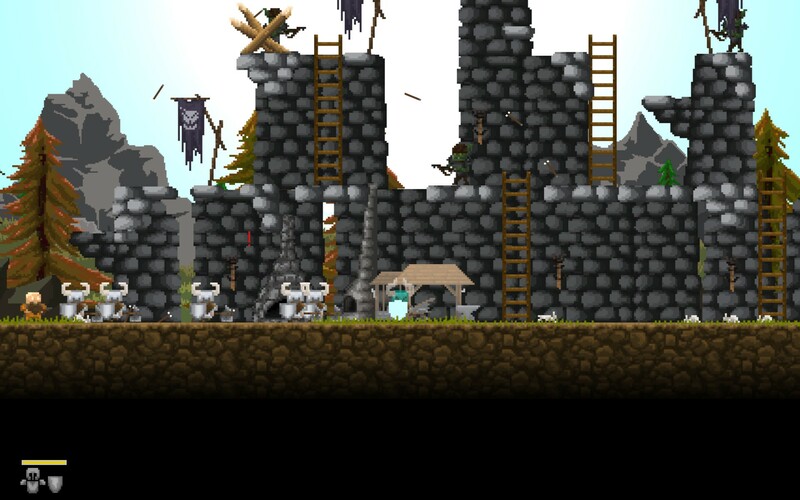 I enjoyed most of the characters and really… the modding was one of the last bits of development that this game needed. 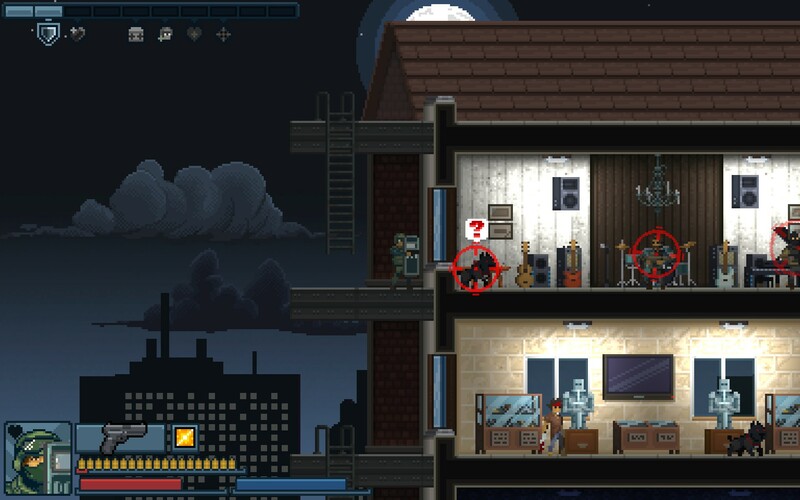 So now you have a level editor and 90’s action movie style carnage… what more could you ask for? While I would say that 2018 was a great year, there was definitely a lack of games that received top rank. That’s either sad or I’m just becoming a curmudgeon. I guess we’ll wait and see how 2019 ends up eh? Let’s hope it’s amazing! I think there’s only a few games that I’m looking forward too in 2019 and they would be: Biomutant, Industries of Titan and Indivisible. I know, it’s not a very extensive list, but if my expectations are low, then it can only go up from here! Bring it on 2019! My body is ready.